This video tutorial will demonstrate how to translate WordPress plugins step by step. Translating WordPress can be difficult if you’ve never done it before. Even if you have done it, you know that there are a lot of steps involved. 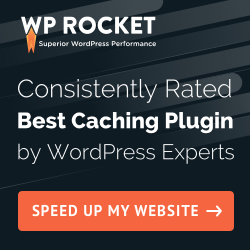 Even if you have seen tutorials just like this, I do mention a very important step to take in to consideration when you translate WordPress plugins. Be sure to watch the video till the end to see this tip.